This is another of the war memorials in our catch-up for June. 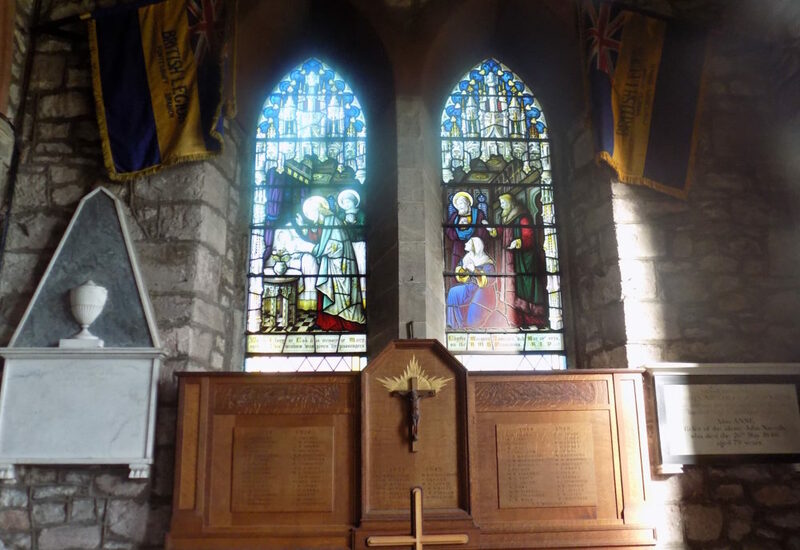 At Pontesbury, just south-west of Shrewsbury, the war memorial forms the reredos to the altar: a place of highest honour in the church. It has been interesting to reflect how different communities commemorated their war dead, and how the cataclysmic experience of loss on such a scale changed people’s thinking about war, death and commemoration. Most of the photos in this series of short postings of war memorials and rolls of honour have come from Phil Hellin. We would welcome more photos of memorials in other areas, ideally with short background notes, and we can do another catch-up at the end of the year. Contact me at maddy@heritagetortoise.co.uk.